Researchers need to write as part of their job. It’s remarkable how stressful this can be. There is help at hand, but you have to be willing to change your habits. Writing is a core part of what is required to be a productive researcher. Over the years, I’ve discovered that for many of my colleagues it’s an agonising process. This usually goes back to habits we learned in school. Growing up, I shared a room with my brother Bruce. I was an early riser but he wasn’t. But then, in the 10th grade, he joined the track and cross-country teams. 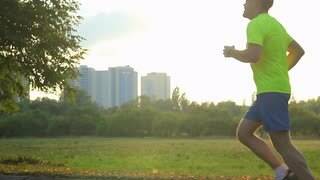 Early every morning he would roll out of bed, still groggy, change into his running gear and go for his daily training run. After school he worked out with the team. He went on to become a star runner. At university, while majoring in physics, he obtained a track scholarship. As well, Bruce learned the French horn and I learned the clarinet. We had private lessons once a week and took our playing seriously, practising on assigned exercises every day. We each led our sections in the high school band. I also remember writing essays for English class, postponing the work of writing and then putting in hours the night before an essay was due. At university, this pattern became worse. I pulled a few all-nighters. To stay awake, it was the only time in my life I ever drank coffee. Back then, in the 1960s, if you wanted to become a good athlete, it was accepted that regular training was the way to go. It would have been considered foolish to postpone training until just before an event and then put in long hours. Similarly, it was accepted that if you wanted to become a better instrumentalist, you needed to practise regularly. It was foolish to imagine practising all night before a performance. Strangely, we never applied this same idea to writing. Leaving an assignment until the night before was common practice. And it was profoundly dysfunctional. Luckily for me, while doing my PhD I started working regularly. On a good day, I would spend up to four hours on my thesis topic. I also started working on a book. Somewhere along the line I began aiming to write 1000 words per day. It was exceedingly hard work and I couldn’t maintain it for week after week. In the 1980s, Robert Boice, a psychologist and education researcher, carried out pioneering studies into writing. 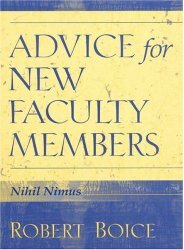 He observed that most new academics had a hard time meeting the expectations of their job. They typically put most of their energy into teaching and neglected research, and felt highly stressed about their performance. Boice observed a pattern of procrastination and bingeing: the academics would postpone writing until a deadline loomed and then go into an extended period of getting out the words. However, these binges were so painful and exhausting that writing became associated with discomfort, thereby reinforcing the pattern. 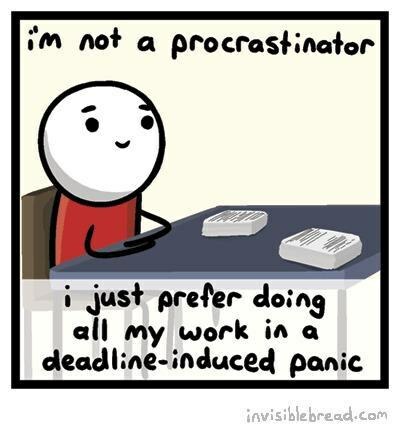 If writing is traumatic, then procrastination is the order of the day. Procrastination and bingeing is just what I did in high school and undergraduate study. It’s what most academics did when they were younger, and they never learned a different pattern. In one study, there were three groups of low-productivity academics. Members of one group were instructed to write in their usual way (procrastinating and bingeing). They ended up with an average of 17 pages of new or revised text – in a year. That’s about half an article and far short of what was required to obtain tenure. Members of the second group were instructed to write daily for short periods. In a year, they produced on average 64 pages of new or revised text. Members of the third group were instructed to write daily for short periods and were closely monitored by Boice. Their average annual total of new or revised text was 157 pages. This was a stunning improvement, though from a low baseline. It didn’t surprise me too much. It was the difference between athletes who trained just occasionally, when they felt like it, and athletes who trained daily under the guidance of a coach. It was the difference between musicians who practised when they felt like it and musicians who practised daily on exercises assigned by their private teacher. 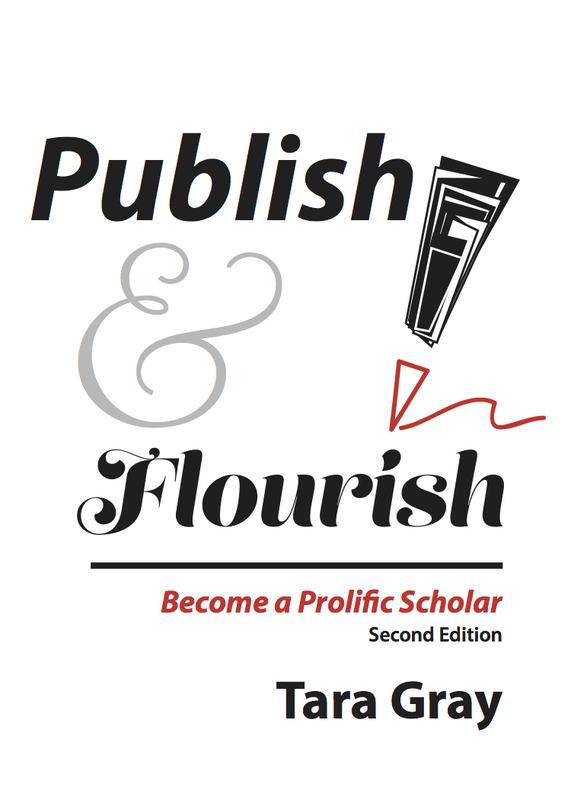 Decades later, in 2008, I came across Tara Gray’s wonderful book Publish & Flourish: Become a Prolific Scholar. In a brief and engaging style, she took Boice’s approach, extended it and turned it into a twelve-step programme to get away from procrastinating and bingeing. Immediately I tried it out. Instead of taking 90 minutes to write 1000 words, and doing this maybe one week out of three, I aimed at 20 minutes every day, producing perhaps 300 words. It was so easy! And it promised to result in 100,000 words per year, enough for a book or lots of articles. Gray, adapting advice from Boice, recommends writing from the beginning of a project. This is different from the usual approach of of reading everything about a topic and only then writing about it. For me, this actually reduces the amount of reading required, because I know far better what I’m looking for. Over the following years, I gradually changed my writing-research practice. Previously, writing an article happened late in a project. Now I write from the beginning, and there is more follow-up work. The follow-up work includes looking up references, doing additional reading, seeking comments on drafts from non-experts and then from experts. It’s much easier and quality is improved. 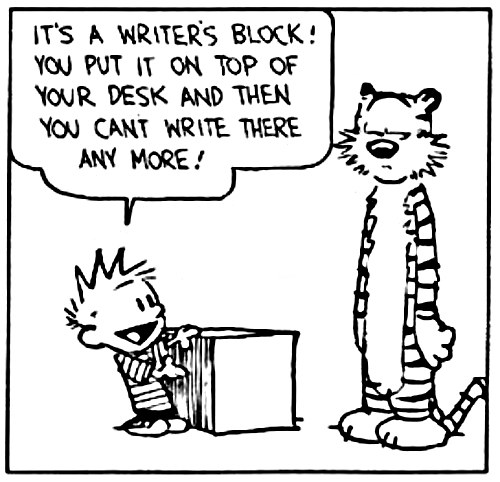 I introduced this approach to writing to each of my PhD students. Some of them were able to take it up, and for them I could give weekly guidance. I also set up a writing programme for colleagues and PhD students. Through these experiences I learned a lot about what can help researchers to become more productive. An important lesson is that most academics find it extremely difficult to change their writing habits. Many can’t do it at all. Research students seemed better able to change, perhaps because their habits are less entrenched and because they think of themselves as learners. With this newfound interest in helping improve research productivity, I looked for other sources of information. There is a lot of advice about how to become a better writer. Our writing programme was based on the work of Boice and Gray, so I looked especially at treatments that would complement their work. Excellent books include Paul Silvia’s How to Write a Lot and W. Brad Johnson and Carol A. Mullen’s Write to the Top! It was encouraging that most of these authors’ advice was similar to Boice’s and Gray’s. However, there seems to be very little research to back up the advice. Boice’s is still some of the best, with Gray’s research findings a welcome addition showing the value of regular writing. Jensen excels in her exposition of the psychological barriers that academics experience when trying to write. She approaches this issue — one pioneered by Boice — through a series of myths, fantasies and fears. An example is the “magnum opus myth,” the idea held by many academics that they have to produce a masterpiece. This is profoundly inhibiting, because trying to write a bit of ordinary text feels so inadequate compared to the shining vision of the magnum opus. The way to avoid this discrepancy is to postpone writing, and keep postponing it. 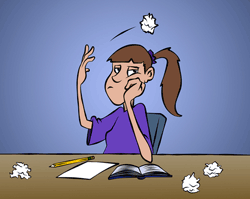 Another damaging idea is that writing will be easier when other bothersome tasks are cleared out of the way. Jensen calls this the “cleared-desk fantasy.” It’s a fantasy because it’s impossible to finish other tasks, and new ones keep arriving: just check your in-box. Jensen says that writing has to take priority, to be done now, irrespective of other tasks that might seem pressing. Then there is the myth of the perfect first sentence. Some writers spend ages trying to get the first sentence just right, imagining that perfecting it will unleash their energies for the rest of the article. This again is an illusion that stymies writing. A colleague once told me how she was stuck writing the last sentence of a book review, with her fingers poised over the keyboard for an hour as she imagined what the author of the book she was reviewing would think. This relates to the perfect first sentence problem but also to Jensen’s “hostile reader fear.” Jensen also addresses the imposter syndrome: the fear that colleagues will discover you’re not a real scholar like them. Then there is the problem of comparing your work with others, usually with others who seem to be more productive. Upwards social comparison is a prescription for unhappiness and, in addition, can inhibit researchers. If others are so much better, why bother? Write No Matter What is filled with valuable advice addressing all aspects of the writing process. 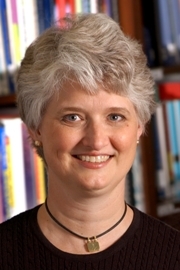 Jensen offers three “taming techniques” to enable the time, space and energy for doing the craft work of writing. She has all sorts of practical advice to address problems that can arise with research projects, for example when you lose enthusiasm for a topic, when you lose the thread of what you’re trying to do, when your submissions are rejected (and subject to depressingly negative comments), when your project becomes toxic and needs to be dumped, and when you are working on multiple projects. She says that writing can actually be harder when there’s more unstructured time to do it, something I’ve observed with many colleagues. Jensen is open about her own struggles. Indeed, the stories she tells about her challenges, and those of some of her colleagues, make Write No Matter What engaging and authentic. 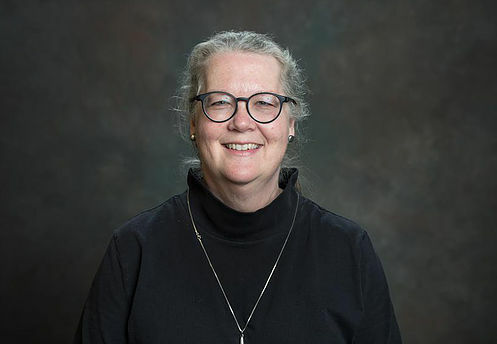 Her personal story is valuable precisely because she has experienced so many of the problems that other academics face. With my experience of running a writing programme for a decade and helping numerous colleagues and research students with their writing, it is striking how few are willing to consider a new approach, how few are willing to admit they can learn something new and, for those willing to try, how difficult it is to change habits. Boice’s work has been available since the 1980s yet is not widely known. This would be like a successful sporting coach having superior training techniques and yet being ignored for decades. To me, this testifies to the power of entrenched myths and practices in the academic system. 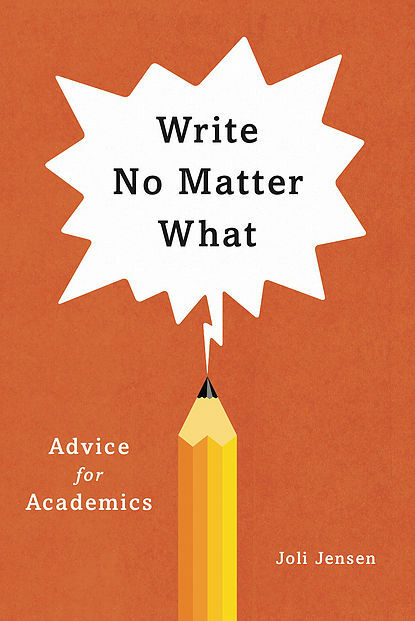 Write No Matter What is a guide to an academic life that is both easier and more productive, but the barriers to shifting to this sort of life remain strong. In the spirit of moderation advocated by Boice, Gray and Jensen, read their books, but only a few pages per day. And write! Previous PostA disastrous quest for justiceNext PostSupply and demand: think again?